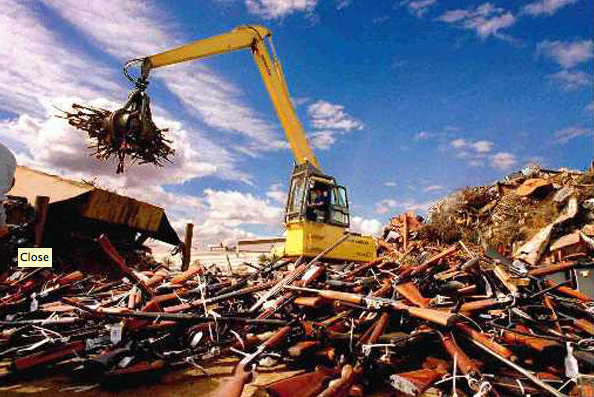 Guns owners across the country watch in dismay as politicians at every level of government have begun the usual, disgusting practice of using a tragedy and its victims for political posturing. 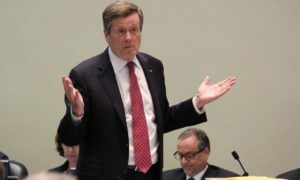 Mayor John Tory from Toronto, who once called out a councillor who suggest a gun ban, has now begun to sing the same tune. In 2014 Tory stated “calling for (a handgun) ban isn’t leadership, it’s an empty gesture”. He wasn’t wrong. So what’s changed? The power of election votes. Hunger and greed drive the fight to remain the city’s top official. He was joined this week by Montreal – the epicentre of gun control. No real surprise there. 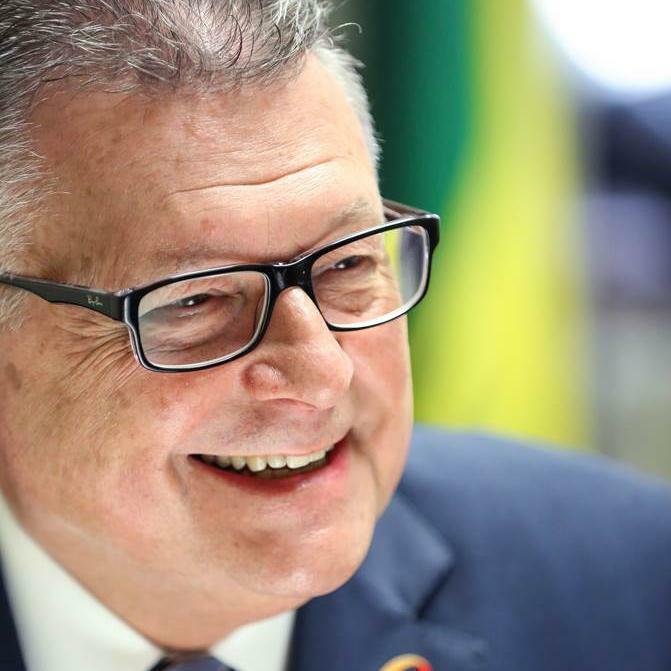 Public Safety Minister Ralph Goodale has done his usual “nothing is off the table, we are considering everything and consulting with stakeholders”. What he really means is “we are letting this mess fester so we can gauge the reaction and atmosphere on this one”. Meanwhile, police departments, border services and community risk groups have been left out in the cold as far as the funding goes … the funding he has repeatedly promised (and patted himself on the back for), yet never actually followed through on. Follow through isn’t Ralph’s strong suit – at the Summit on Gun & Gang Violence in Ottawa last spring, over 300 experts in the field of gang violence and crime spent an entire day presenting the Minister with a plethora of programs, ideas and funding requests. None of that has been acted on either. 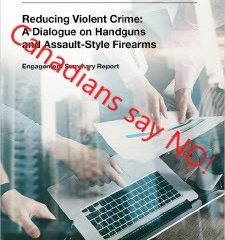 It almost seems like this government has left it too late in the election cycle to do any credible work on crime and violence so have resorted to implementing measures like C-71 under the guise of “strengthening Canada’s gun laws”. 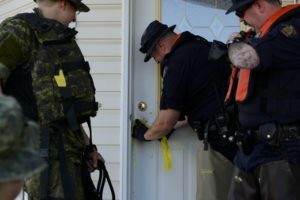 Critics on both sides of the debate have been very vocal that C-71 misses the mark entirely when it comes to achieving any improvement on public safety. And so desperation sets in and with it the age-old political tactics we see each day in the mainstream media. Take something so preposterous as a “ban” on firearms for legal target shooters and throw it out into the general public, mixed with a generous helping of good old fashioned fear mongering. What do you get? 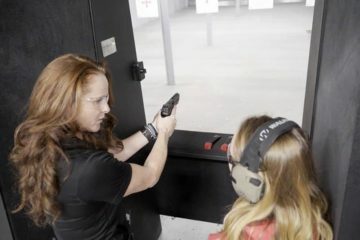 A wave of soccer moms and retired accountants flailing around on social media falling for the “sky is falling” routine courtesy of the media, who are all too happy to write sensationalized, terrifying stories of evil handguns lurking in the glove boxes of bad guys. 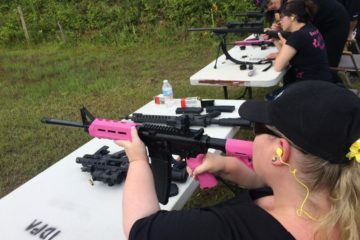 It’s a perfect recipe for testing the public’s reaction to a possible “gun ban” and gives them plenty of time to work it into a platform for the upcoming federal election. One that will see the Trudeau government pay for their “reign of error”, failing on every file across cabinet. This is without doubt the worst failure of a government in their first term this century. Is gun control their saving grace? Will they play on and cultivate people’s fears, and manipulate Canadian voters into thinking they NEED this government to keep them safe? Likely. I have some faith that people think critically. People know it isn’t the guy at the range with his buddies or the husband and wife IPSC team that are shooting up the streets. Like all Canadians, I am left sitting here wondering why no politicians, no media and no anti-gun lobby groups are asking for what we are. We all want a safer Canada. Let’s drill down into the problems; gangs, societal issues, drug trade, mental health – all of it. This is how you start chipping away at the violence that plagues our country … the problem is it will take more than one election cycle and government officials have already begun to circle the voters, with a great hunger to win the next election. I can’t say whether or not they will try a national ban on handguns at this time, and neither can they. They’re testing these waters. Imagine, a government who would even consider coming to my home and taking my personal property (by force) and chalking the whole thing up to “keeping Canadians safer”. This isn’t in any way going to have any impact on the criminal element and I think all Canadians know that. The longer we continue to ignore the real issues in our community and satisfy the urge to “do something” with more regulation on gun owners, the more the violence will grow in our streets. The cost is real and it’s in human lives. 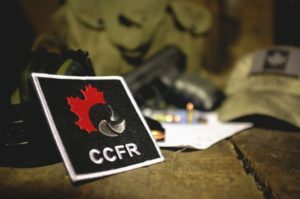 The CCFR has been leading the battle in Ottawa, in the media and where it really counts – in the general public. If you value your ability to own and enjoy firearms – you’re going to need to get in on this fight right now. 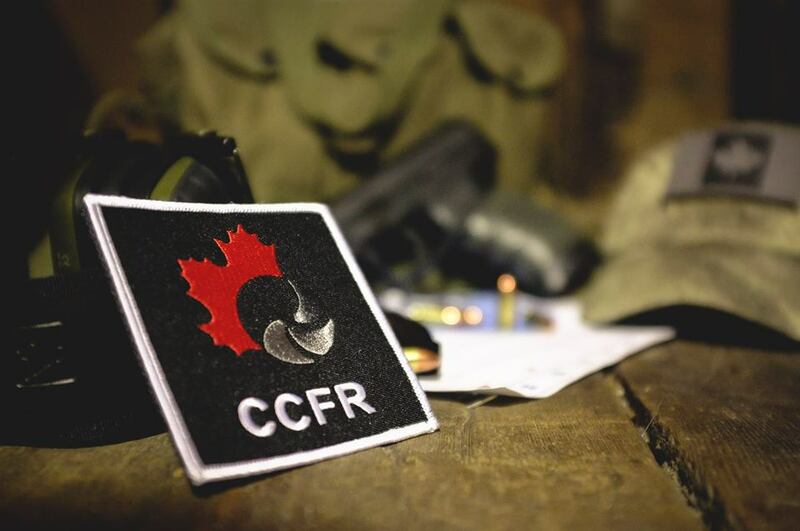 Join the CCFR. 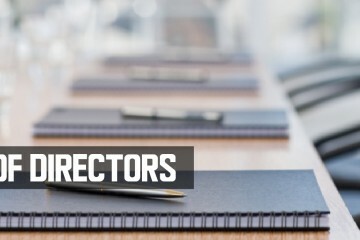 Tracey is the VP of Public Relations and a registered lobbyist for the CCFR. She is also an avid hunter, sport shooter, mother and grandmother. CALL TO ACTION!! What can you do?